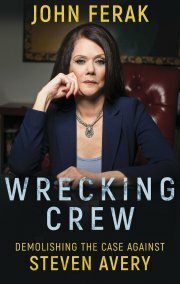 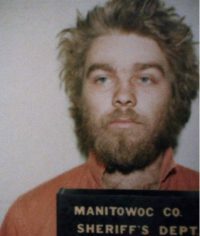 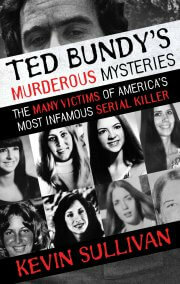 WildBlue Press author John Ferak writing for USA TODAY NETWORK-Wisconsin has revisited details behind the evidence-planting theory raised at The Making A Murderer Steven Avery’s trial, along with his lawyer Kathleen Zellner’s court transcripts. 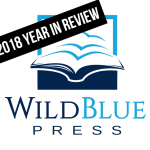 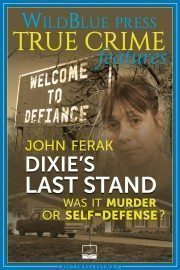 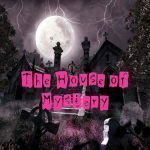 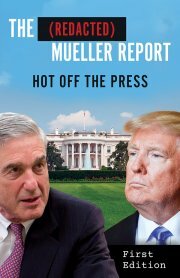 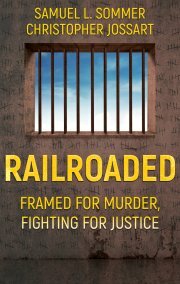 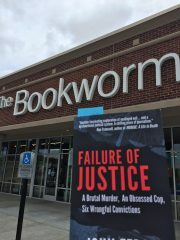 Ferak is fast becoming a nationally recognized journalist on the topic of wrongful convictions, evidence planting, and DNA exonerations from his WildBlue Press books FAILURE OF JUSTICE and BODY OF PROOF. 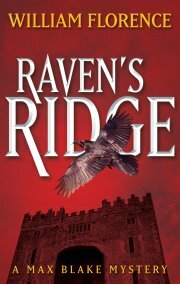 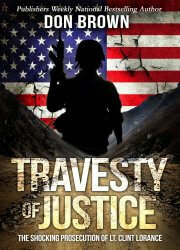 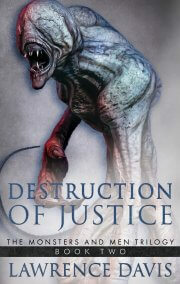 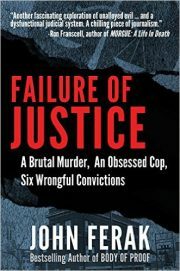 Burl Barer interviews John Ferak about the "Beatrice 6" case and FAILURE OF JUSTICE .